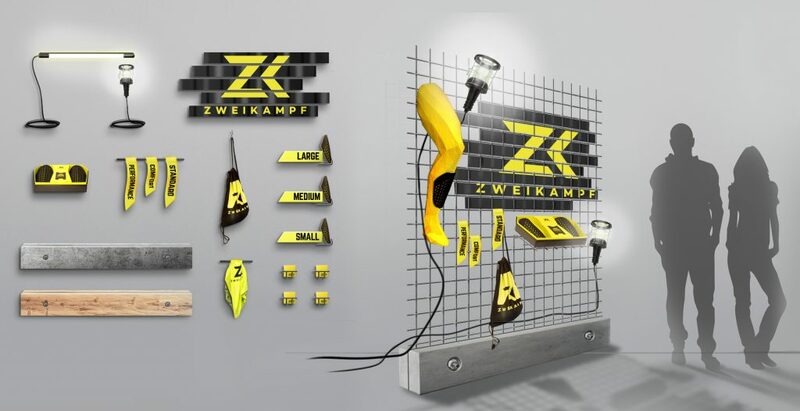 ZWEIKAMPF_ a made in Austria, 3d printed football shin guard of the new generation and it´s representative appearance at the shop. 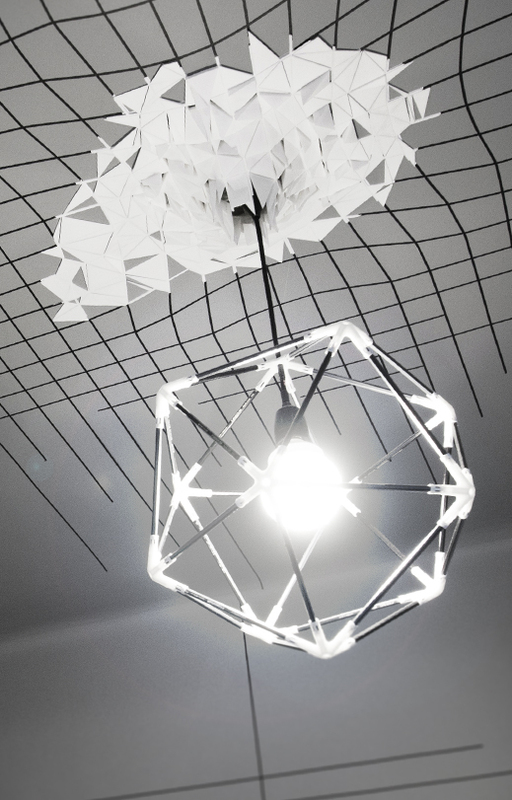 The aim of this shop concept design was to make the product noticeable and show its individuality. 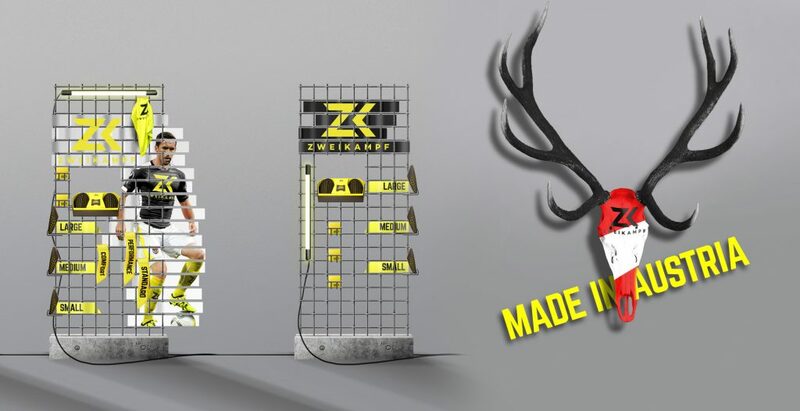 The shop concept also had to support the customer in selecting and creating his individual shin guard. 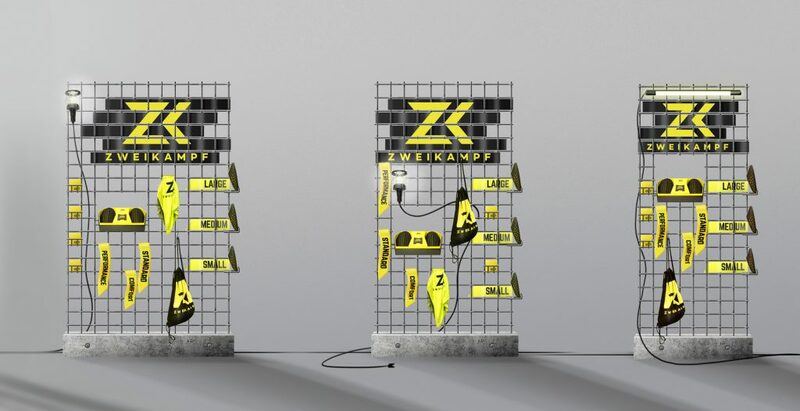 This concept serves all these points and is at the same time with its modular system and its intelligent advertisement-strips at any time adaptable and ready for an update.